Cloud solutions have taken a number of industries by storm and healthcare is no exception. A 2014 survey from HIMSS Analytics discovered that more than 80% of IT executives reported using cloud service solutions. The survey also highlighted that 67% of IT healthcare businesses were using SaaS applications, nearly 16% were using Infrastructure-as-a-Service (IaaS), and 2.4% were using Platform-as-a-Service (PaaS). 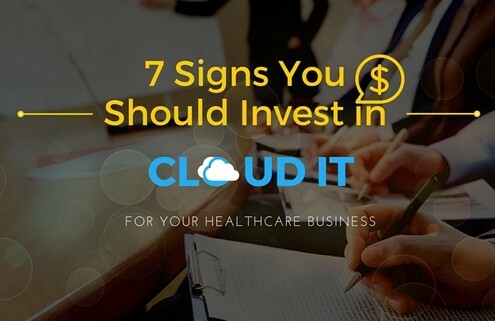 83% of healthcare organizations are using cloud-based solutions, is your company falling behind? 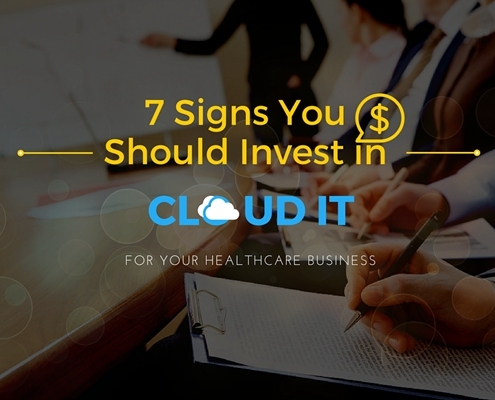 So if you are a healthcare business and are considering investing in cloud services, here are seven signs you need to look out for. The data-driven economy is putting a lot of pressure on firms to gain access to large datasets. Healthcare organizations are not without these pressures, considering that patient and staff records can be cumbersome to manage in the long-term. Due to this, all businesses need to embrace the fact that cloud computing will force its way into their business in one way or another. The paperwork associated with managing the vast number of healthcare departments has gone out-of-date and adopting the cloud can be an important step into the future of the medical industry. With the changes made to HIPAA, healthcare organizations are coming under increasing scrutiny to ensure that their patient data is secured and maintained in the safest manner possible. This has put an upward demand for EMR (Electronic medical records) and switching to the cloud can provide your business the leverage it needs to have secure data across your organization. 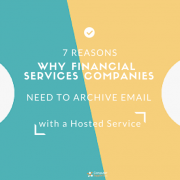 Other important considerations such as unauthorized access to patient files from employees and loss of confidential patient files can put your healthcare business at a risk. Switching to a private or hybrid cloud platform can provide the necessary encryption and two-factor authentication security protocols, making it a key data risk management strategy. Cloud adoption can be particularly beneficial in cutting down the overall costs of healthcare operations. The costs of state-of-the-art medical facilities and equipment and workforce wages can drain your business’ financial health. 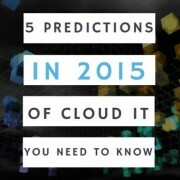 With cloud solutions, businesses can literally wave their physical data centers goodbye. 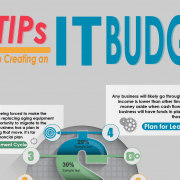 The cost and maintenance of constantly having to upgrade your mainframe computers is considerable, to say the least. Through greater cloud cost efficiencies, healthcare business can widen their services to their patients and enjoy greater profitability. SaaS applications have the benefit of being used on a subscription-basis, making it far flexible and cost-effective for healthcare organizations. The Affordable Care Act 2010 has pushed healthcare organizations to conform to greater IT use in order to cut down on their operating costs. However, SaaS applications can lead to high security vulnerabilities, which is why the cloud can give businesses a platform that is both secure and cost-efficient. 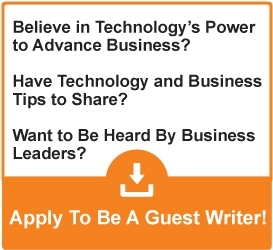 The BYOD (Bring your own device) policy is one of the ways that have been reported to drive higher business value. Doctors are always requested to be within reach of their hospital patients through mobile. However, if healthcare staff access patient files from their phones, especially on public Wi-Fi, networks, the healthcare organization can face great security vulnerabilities. Many third parties prey on insecure networks to steal confidential information and records. Using a cloud network can help healthcare organization provide greater security and access to their workforce. This will help them ensure that doctors can go mobile without having to put their doctor-patient confidentiality in jeopardy. Traditional cancer treatments such as chemotherapy are becoming out-of-date. New medical research is paving the way for more safe and reliable methods of treating patients with cancer. One of these is the Human Genome Project, which was launched many years ago. It works by tweaking a treatment plan for a patient’s cancer by considering the patient’s lifestyle, genetic, and environmental factors. But the downside with this project is that it takes many weeks and months to formulate. With cloud analytics technologies, the development time can be reduced to within 24 hours, helping healthcare organizations provide cancer treatment with greater effectiveness. Tech giants Intel and OSHU have announced the open PaaS Collaborative Cancer Cloud, where healthcare organizations can share data about their patients which can be used to formulate cancer treatment within days. Perhaps you want to update your medical practices in lieu of the government regulations and provide more advanced and effective healthcare to minimize long-waiting queues and costs. The Wall Street Journal and Accenture reported in 2013 that 15 percent of medical institutes are now turning to the cloud for medical imaging purposes. Accenture has even enabled the deployment of the cloud-driven RIS (Radiology Information System) for five hospitals within the United Kingdom. In conclusion, the prospects of healthcare organizations adopting cloud technology are incredibly favorable, owing to the benefits of greater cost efficiencies, flexibility, and confidential data security. Cloud technology is proving to be a necessity and businesses that do not embrace the technology will not be able to provide their healthcare services in a cost-effective and efficient manner.